Our shop features our signature botanical pieces alongside a curated selection from other local makers. The magic of crystals and the science of plants meet to bring you the most beautiful accent touch for your home or office. These are our customers' favorite gifts to self and others. Bring the beauty of nature inside with these lovely and long lasting pieces of planted art. Displayed inside or out, these are sure to impress! sorry non-San Diego friends, these items are not available to ship, so they're for the locals only! Everything else is totally shippable and available to all! * *some restrictions apply, plants shipped within the US only. 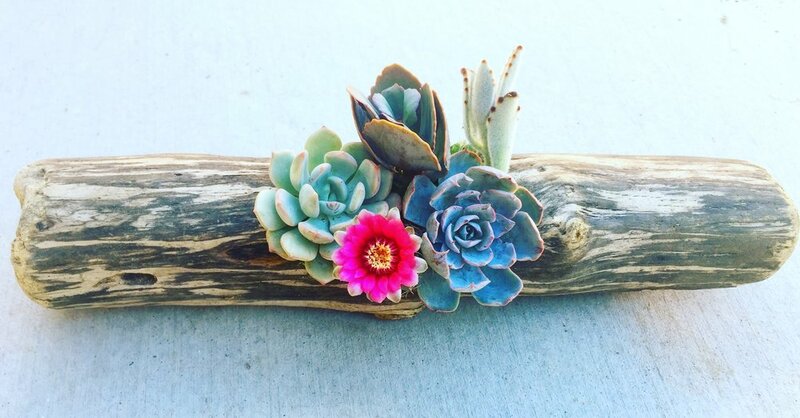 Are you crafty or curious about getting your hands dirty to create something fun, beautiful and living?! 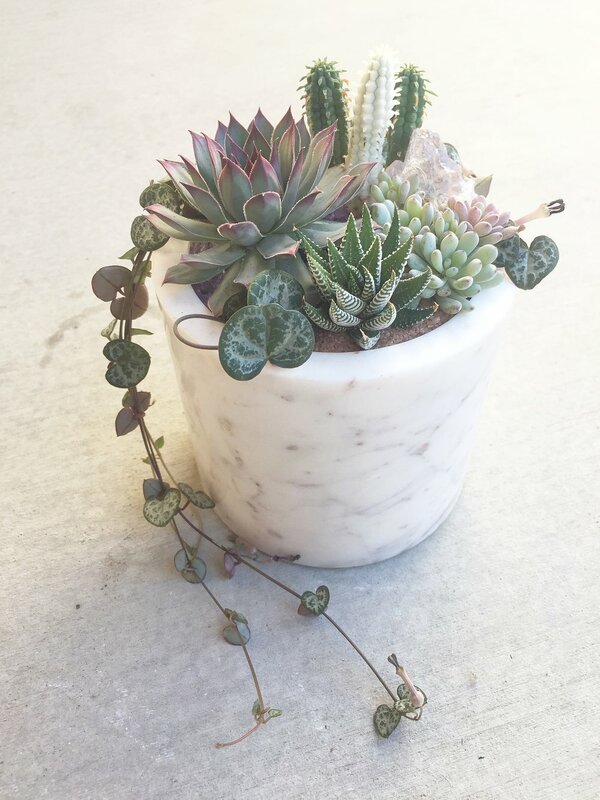 Our DIY kits will satisfy your succulent craft cravings. infinite succulent book presales now available!